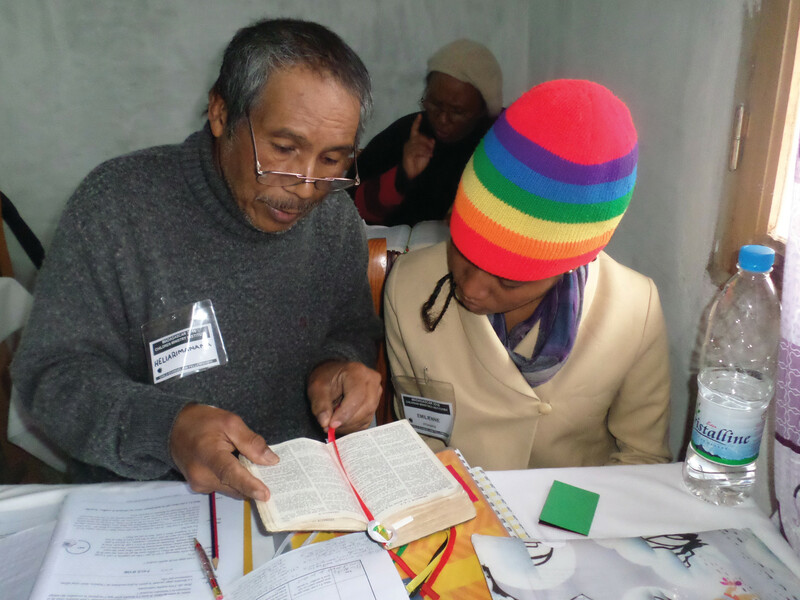 Children’s Ministries Institute® in Madagascar was Landy’s “dream come true.” Landy is a young lady who grew up going to Good News Club and said, “I always wanted to be a GNC™ teacher. Now after CMI® I am more than a GNC teacher. 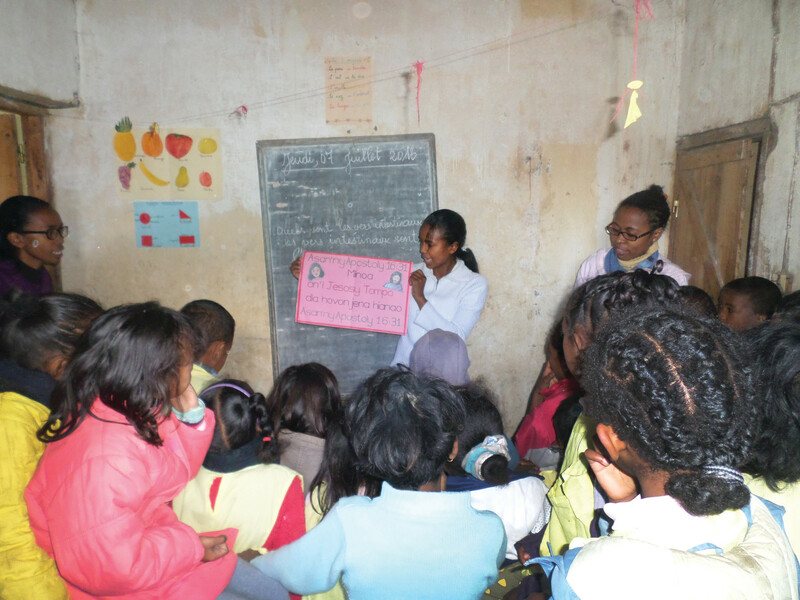 In 20 years I will do the same as you are doing, Marie-Marthe.” In addition to Landy, two other students, Hasina and Mamy, grew up attending Good News Club and each of them wanted to teach one day. Now they are also graduates who are ready for ministry! It was amazing to see the hand of God during this Institute. 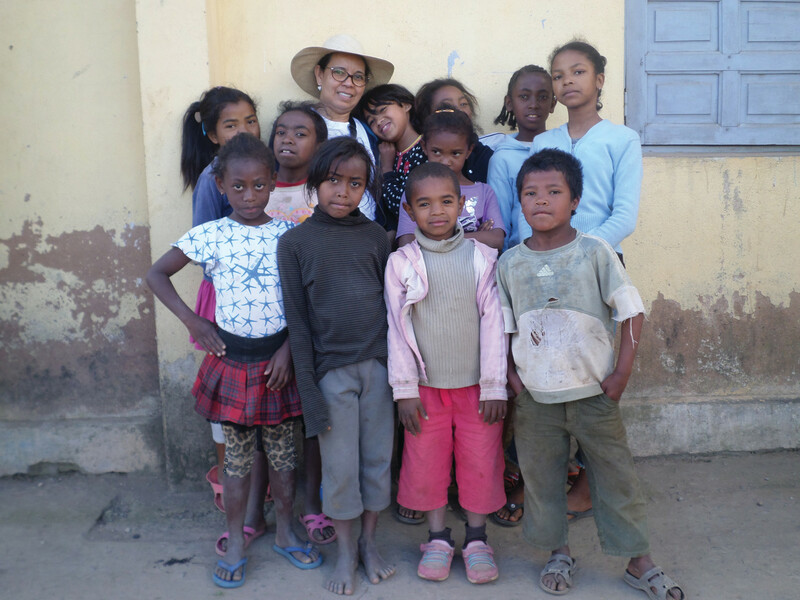 There were 22 students from different parts of the Islands of Madagascar and one of the restricted countries. As we did some outreach during CMI (openair ministry, Party Clubs and 5-Day Clubs), we reached 1,023 children and 547 trusted in Jesus as their Savior. This news caused great celebration among the students! Four of the students are members of the CEF committee in their area and came to CMI to learn more about CEF. After the Institute they were eager to go back to their areas and begin more Good News Clubs. One of them decided to join CEF full-time. Students and staff all lived together in a very big house in Antananarivo, the capital of Madagascar, from June 11-September 2. God put us in this great family. Even though the schedule was tight and the bath water cold, nobody complained. Praise the Lord for a great spirit among students and staff!